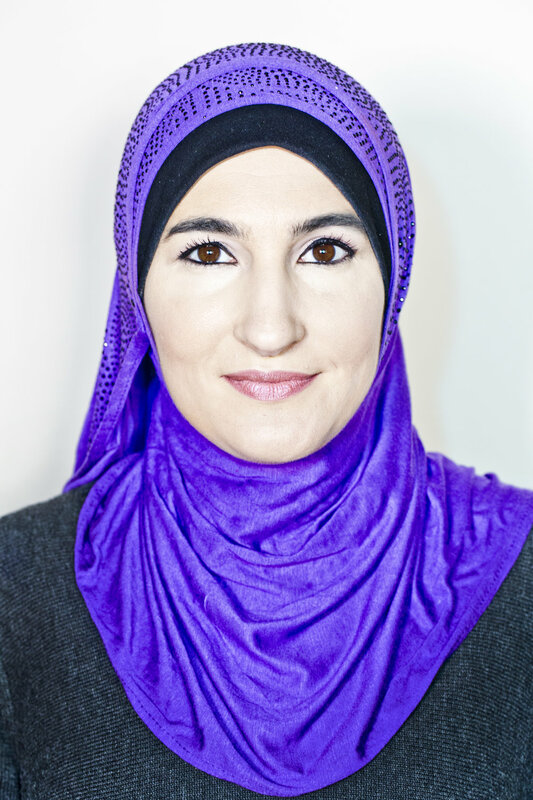 Linda Sarsour is an award winning racial justice and civil rights activist, community organizer, every Islamophobe's worst nightmare and mother of three. She is a Palestinian-Muslim-American born and raised in Brooklyn, New York. She is the former Executive Director of the Arab American Association of New York and the co-founder of the first Muslim online organizing platform, MPower Change. She is a member of the Justice League NYC, a leading force of activists, artists, youth and formerly incarcerated individuals committed to criminal justice reform through direct action and policy advocacy. Most recently, she was one of the national co-chairs of the largest single day protest in US history, the Women’s March on Washington. She has been named amongst 500 of the most influential Muslims in the world. She has won numerous awards including Champion of Change from the Obama Administration. She was recognized as one of Fortune’s 50 Greatest Leaders and featured as one of Time Magazine’s 100 most influential people in the world in 2017. Sheis a frequent media commentator on issues impacting Muslimcommunities, Middle East affairs and criminal justice reform and most recognized for her transformative intersectional organizing work and movement building.